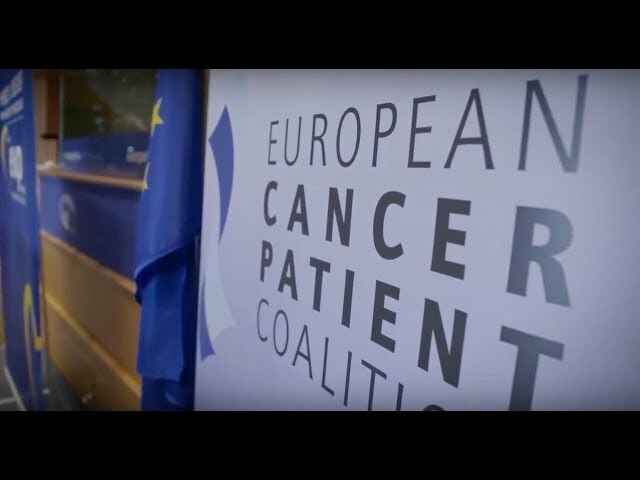 Two global pharmaceutical companies preparing to launch a new innovative treatment in Europe sought to align messaging for policy and patient audiences across country teams. We developed a toolkit with policy messages, scientific resources and Q&A scenarios. The toolkit helps colleagues navigate sometimes challenging conversations in a compelling and consistent way. Our client had a new regulatory function. We developed a corporate handbook to align the company position on policy challenges and opportunities. The handbook also served to profile the new function internally. We condensed the handbook into appealing “one-pagers” to highlight our client’s key messages for external audiences. A major pharmaceutical company with a recently established government affairs presence in Brussels looked to understand its reputation. We interviewed key stakeholders to assess perceptions of the client and their activities to develop a positioning strategy. The audit also helped to raise awareness about the company while identifying potential partners. Our client was preparing a product launch and needed to become familiar with the EU policy and stakeholder landscape in the field of depression. We performed an audit with experts, patient advocacy groups and policymakers. We then produced an strategic engagement plan that included policy hooks, platforms and partnership opportunities.